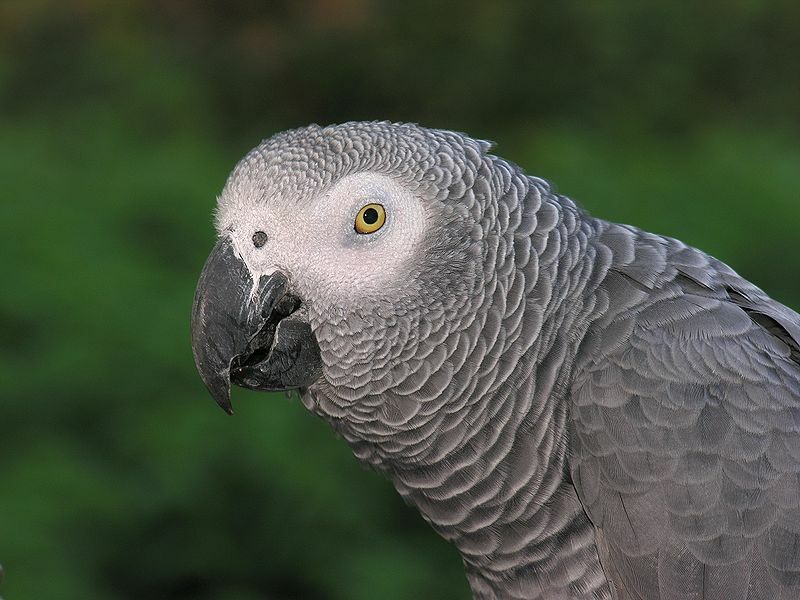 A pet parrot that spoke with a British accent when it disappeared from its home four years prior has been reunited with its owner – and the bird now speaks Spanish. Teresa Micco tracked Nigel’s microchip to Darren Chick, a Briton who lives in Torrance. “Loro macho, Loro macho” Rubén Hernández, 86, cooed to his feathered friend on Wednesday at the home of the Redondo Beach veterinarian who found Nigel. “We’re just over the moon,” Smith told the newspaper. Smith said the bird had become a special friend to her grandfather, especially in the two years since he lost his wife, who used to whistle tunes to the bird. Morgan also knows the first bars of the theme from the movie The Good, The Bad and The Ugly, knows the names of the family’s three dogs, barks like them, and likes to imitate the beeping sounds made by an early-morning trash truck, Smith said. This entry was posted in All the Nigels and tagged Parrot. Bookmark the permalink.